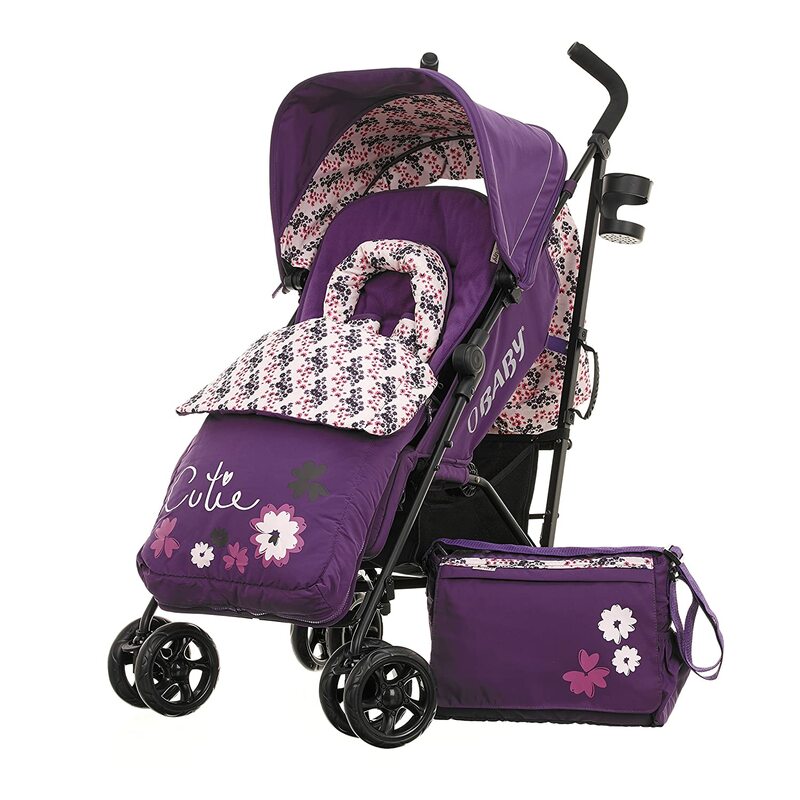 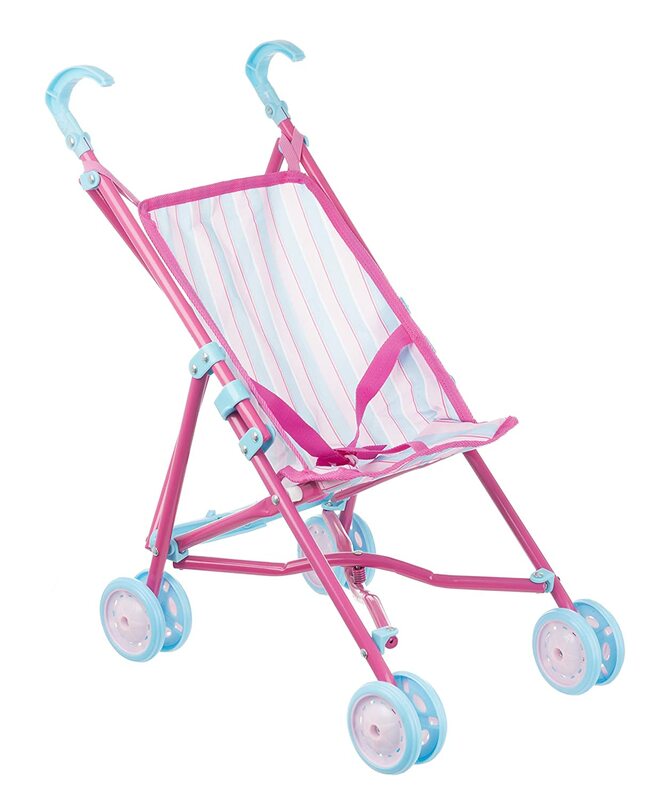 This nice and robust doll buggy is exact the right thing for small doll’s mums. 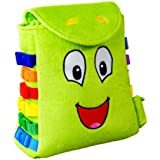 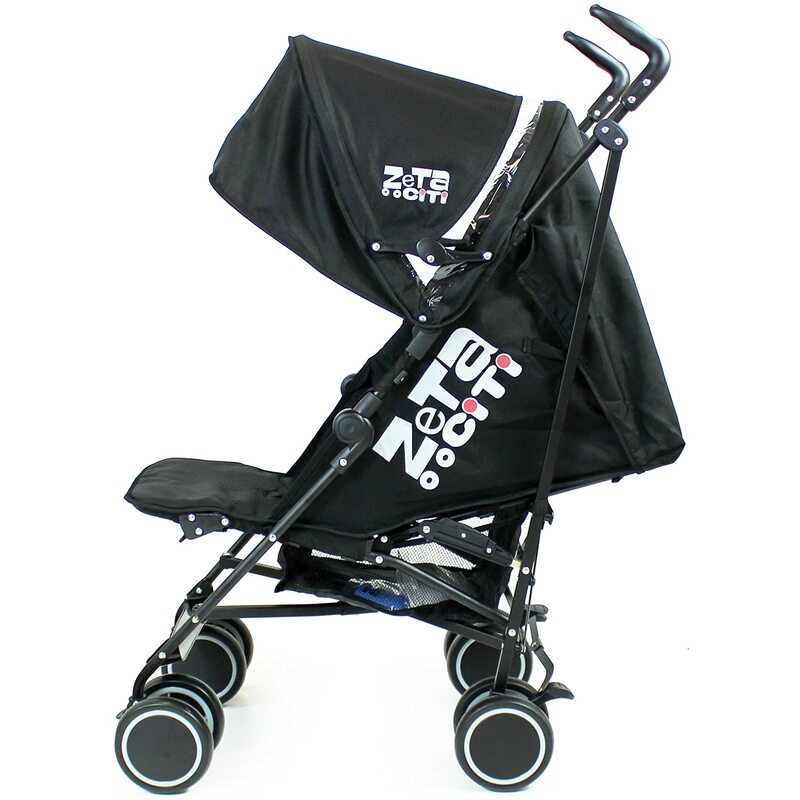 The doll can be fastened with the integrated belt, so that it sits safely in the buggy. 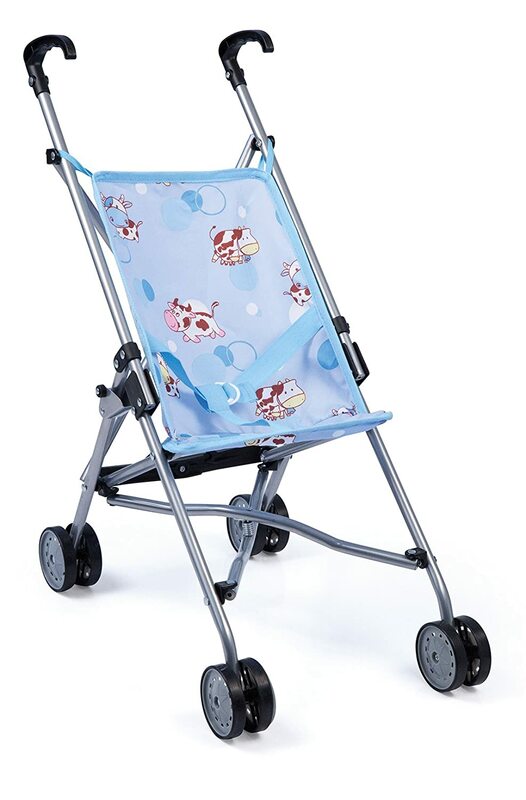 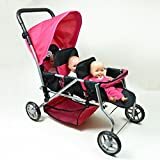 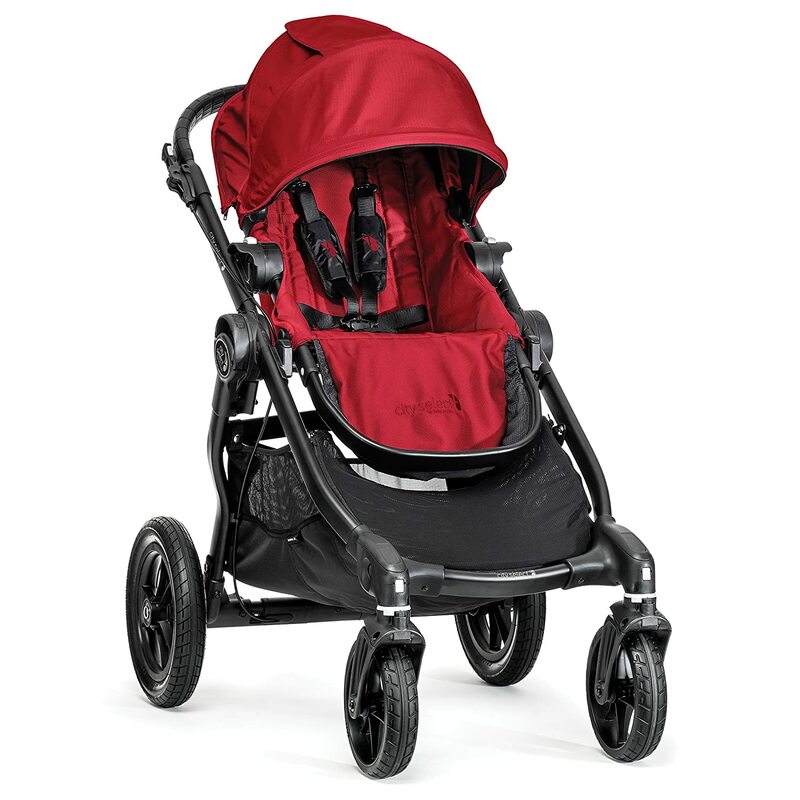 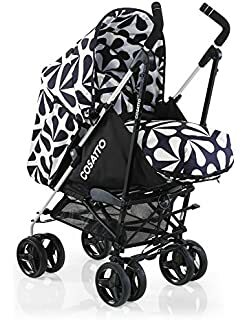 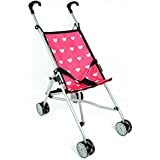 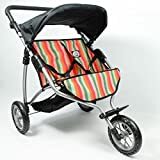 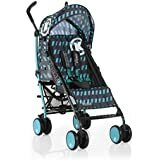 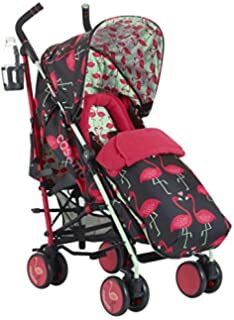 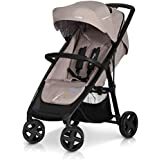 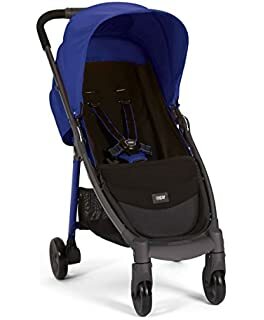 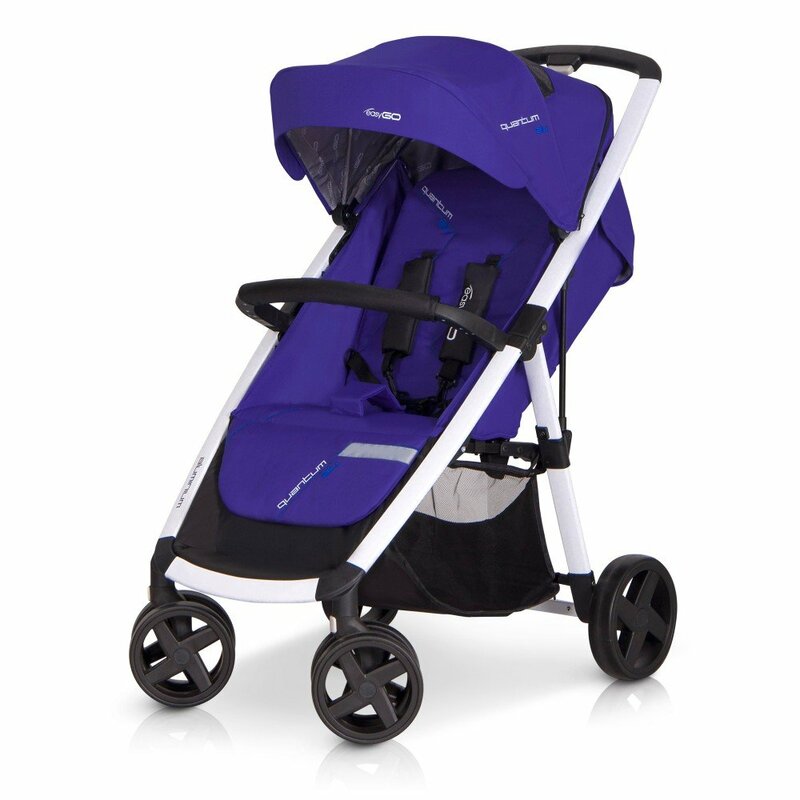 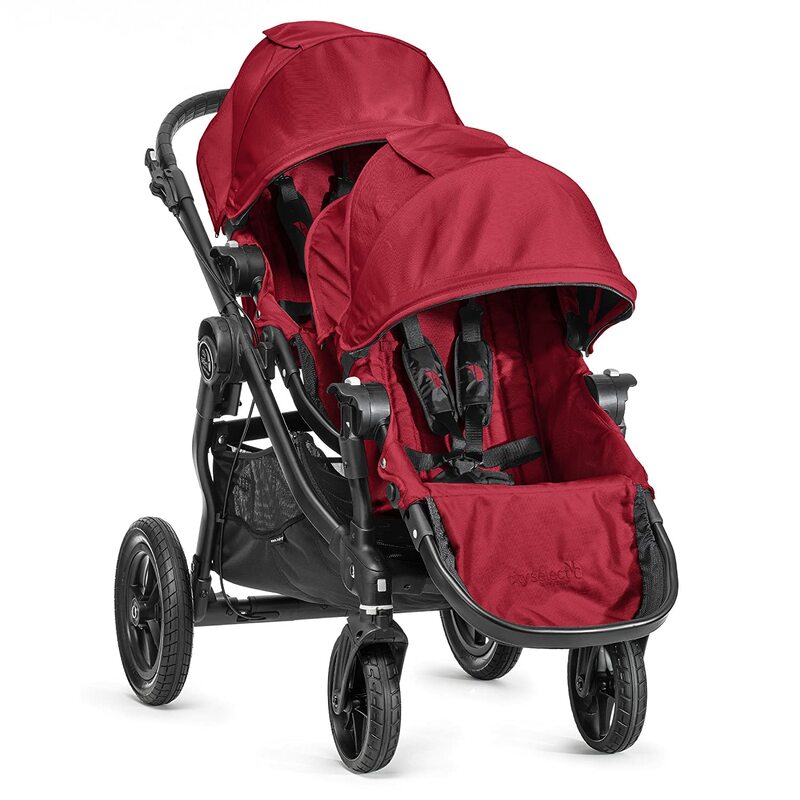 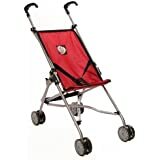 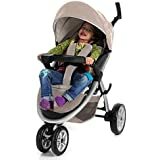 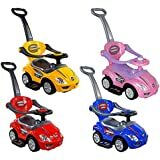 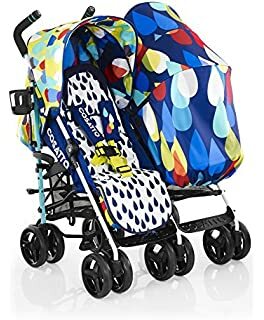 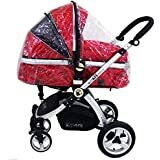 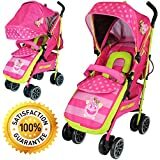 The buggy can be pushed easily due to its smooth double wheels and can be folded up quickly for an easy transportation. 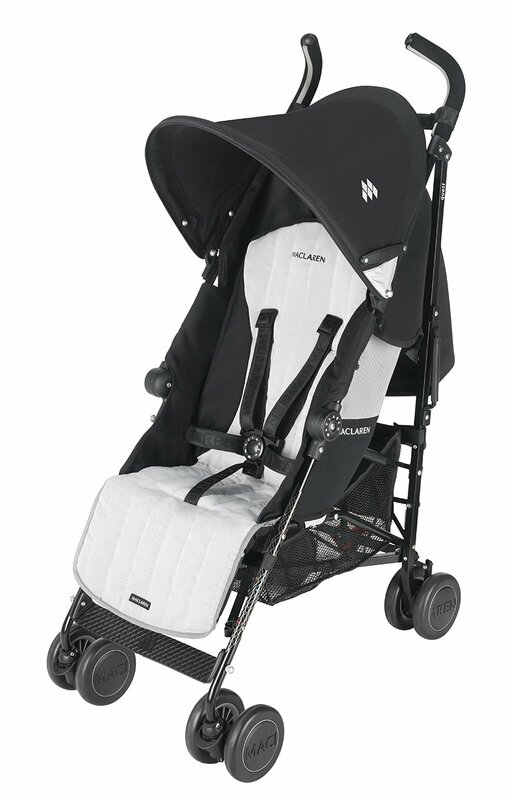 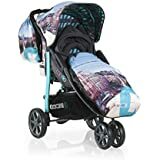 iSafe – OPTIMUM Stroller – Mea LUX Design The Best Stroller In The World! 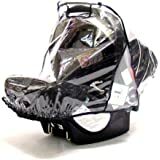 Easy on, easy off, waterproof round hood with extra coverage, including a storage pocket and viewing window. 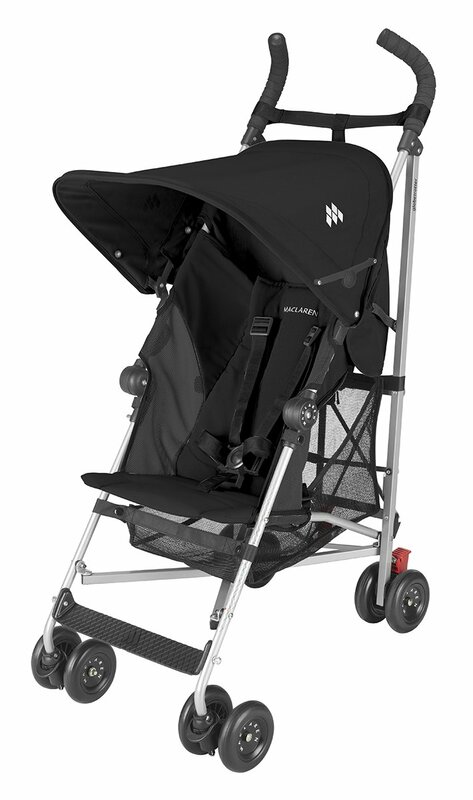 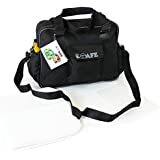 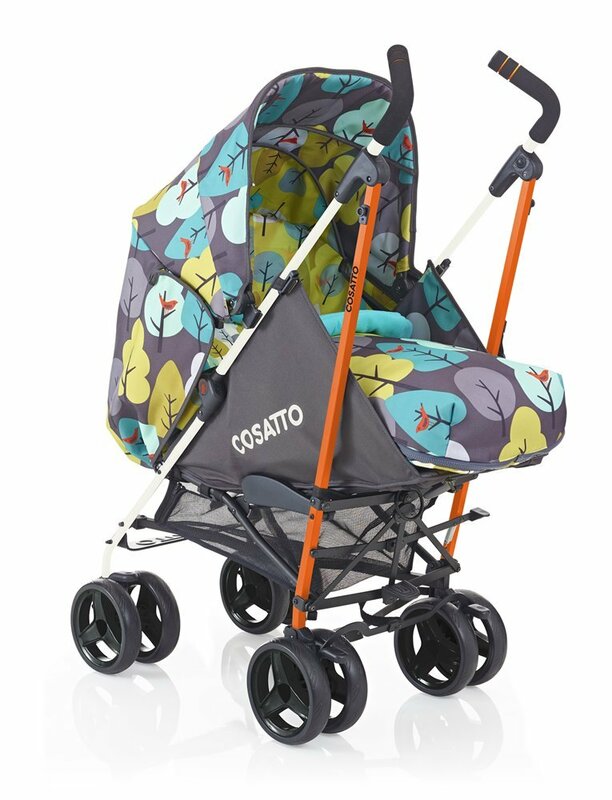 iSafe – OPTIMUM Stroller – i DiD iT Design The Best Stroller In The World!